Dion and Ken give a not so abridged summary of the history of MLS bids in Detroit. 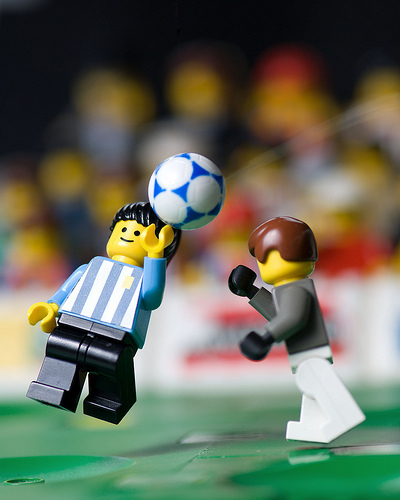 Dion and Ken talk about Ken's soccer origins and Ken answer's listener's questions. Dion and Boys In Rouge's Andrew Goode discuss NASL injunction against USSF, NISA, and the future of DCFC. Dion is joined by Boys in Rouge's Andrew Goode. They discuss his blog as well as answer some listener questions. Starting out on the right foot, Ken Butcher tells the NGS origin story to a panel at U of M. Dion gives details about the first guest host show. 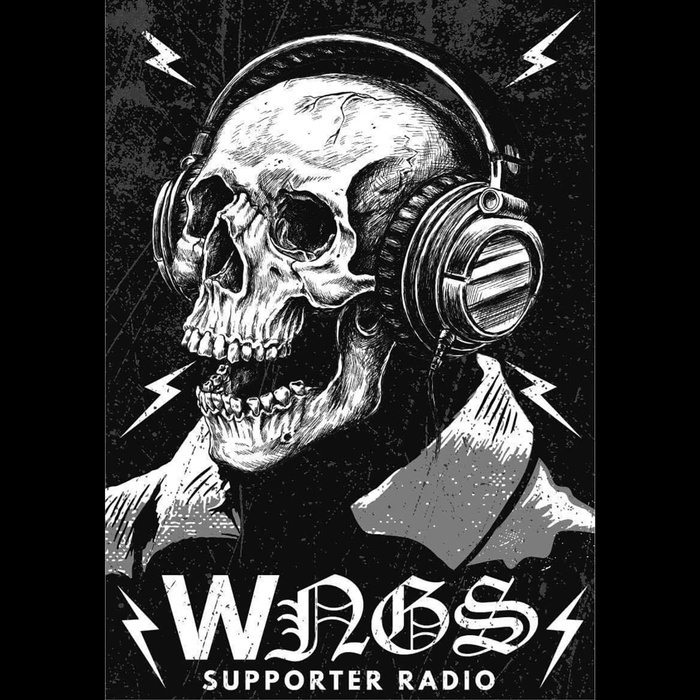 Episode 0: What is WNGS Radio?